Autism spectrum disorder is a serious neurodevelopmental disorder that impairs a child's ability to communicate and interact with others. 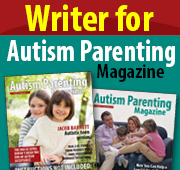 It also includes restricted repetitive behaviors, interests and activities. These issues cause significant impairment in social, occupational and other areas of functioning. 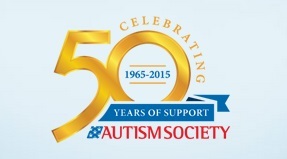 National Autism Resources Inc. is a global leader in providing cost effective, research based therapeutic tools that meet the needs of people on the autism spectrum across their lifespan since 2008. Our tools and adaptive technologies work together to improve skills and significantly decrease impairment. We provide school districts, insurance companies and family members of the autism community with proven tools that improve the independence and quality of life for people on the autism spectrum. We have been certified and licensed by the State of California as a Durable Medical Equipment provider. Occurs when the nervous system's messages received from sensory signals are not organized into appropriate responses. This limits a person's ability to correctly interpret sensory information and can make even routine, daily events extremely challenging. The SPD Foundation is a world leader in research, education, and advocacy for Sensory Processing Disorder, a neurological condition that disrupts the daily lives of many children and adults. Originally called the KID Foundation, SPDF has been providing hope and help to individuals and families living with SPD. 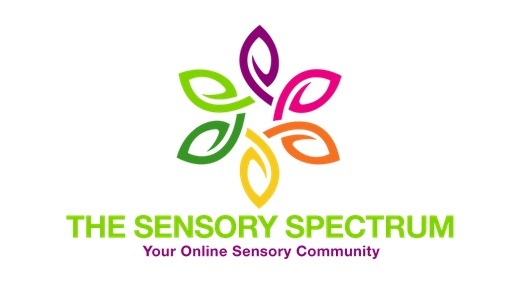 The Sensory Spectrum is an online sensory community with links to latest research information, news coverage, and information for parents. "There needs to be a lot more emphasis on what a child can do instead of what he cannot do."